Triton Showers have the perfect shower to suit your bathroom. Browse our large range of electric showers, pumped electric showers, digital showers, power showers, eco showers, shower accessories and bathroom taps. Triton Showers are available throughout Ireland. Value Listings: Shopping / Electric Showers in Kildare, County Kildare. Basic Plus Listings: Shopping / Electric Showers in Kildare, County Kildare. 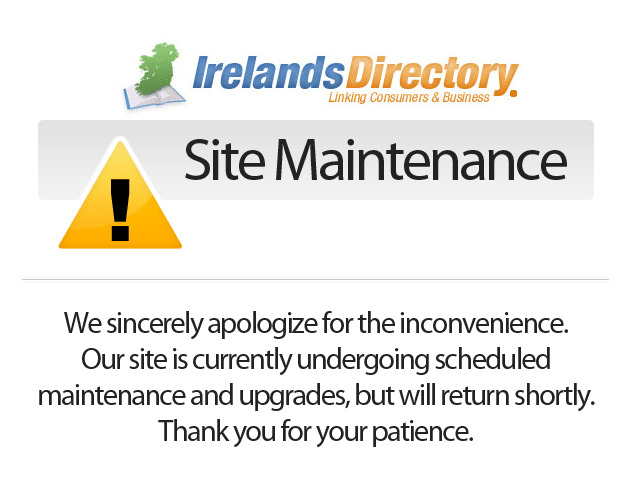 Sorry we don't have any ElectricShowers in Kildare listed at the moment. Please contact us if you are the owner of a Kildare ElectricShowers and we will add your details to this page. Basic Listings: Shopping / Electric Showers in Kildare, County Kildare.